The choices we make in our diets have a much bigger impact than we realize. Now more than ever, the truth is clear that food is our best medicine. Nutrition keeps our bodies healthy and in tip-top shape, or chronic and degenerative diseases start to set in. When some of these diseases—resulting from poor diet and bad food choices—finally do take hold, they tend to be obvious. We can listen to these warnings and have time to turn our health around if we pay close attention. Obesity, high blood pressure, and high cholesterol may manifest as some of these signs. If diet and lifestyle aren’t changed in time to respond to these warnings, these may then lead to issues like heart disease, inflammation, digestive illnesses, and type 2 diabetes. Each of these issues is noticeable, and can sometimes be seen coming from a mile away. But what’s scary is that some of the worst diseases resulting from poor diet and low-quality foods are silent killers. People can develop and have them for years and years, without experiencing a single symptom or problem. Nonetheless, they shorten one’s life disastrously and strike out of nowhere with their very worst—sometimes causing death—if nothing is changed. And one of the most secretive, undetected of these diseases is called fatty liver disease. Fatty liver disease is an illness that causes an abnormal buildup of fat in the liver. To some extent, our livers are supposed to have fat in them, and that’s normal. Under 5% fat in the liver is okay. But, due to certain circumstances, the liver can accumulate even more fat than it should. This makes the liver, which is already the body’s largest organ, even bigger and heavier. It can also alter the way it functions, making it less able to do the things its supposed to do for the body. That includes metabolizing nutrition, cleansing the blood, detoxification, production of needed hormones and proteins, and even keeping down inflammation. When the liver becomes fatty and this happens, this increases certain health risks, but especially liver failure and death. An alcoholic fatty liver disease is a type of illness that anyone can get if they’re not careful. As the name of the disease reveals, this disease is caused by alcohol abuse more than anything else. Still, other reckless and unhealthy habits can feed into it or cause it alongside alcohol, too. Alcoholic fatty liver disease doesn’t just happen to people who only drink heavily over a course of years and years, or who are long-term alcoholics. It can even start to show up in people who drink a lot in a short period of time. Still, certain people are more likely to get alcoholic fatty liver disease compared to others, owing to genetics. These same genetics are also what increases the likelihood of alcoholism and how the body breaks down alcohol. Alcohol is the sole cause of alcoholic fatty liver disease. But that’s not to say that other issues play a role alongside it. People who are obese, for example, are at a higher risk of getting it. This form of fatty liver disease can develop without the use of alcohol at all. Presently, scientific research is unsure about what exactly causes non-alcoholic fatty liver disease to develop. But, like the alcoholic type, it seems that genetics appear to play a large role. There are also some connections beyond that to diet and lifestyle choices. People who are overweight are more vulnerable to getting it, as are people reaching middle age and getting older. Other aspects of health, such as high cholesterol levels, seem to be connected to it too. Science also suggests that if a person is vulnerable to type 2 diabetes, then they likely have a higher chance of getting the non-alcoholic fatty liver disease as well. Taking all these potential causes into consideration, people with certain genetics may need to watch their diet and lifestyle as they age to stop the non-alcoholic fatty liver disease in its tracks. 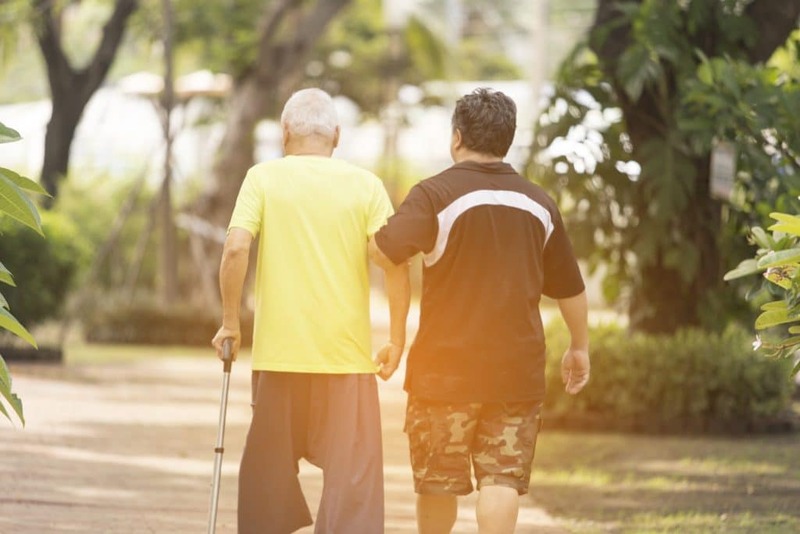 If any of their family members have gotten it for that matter, it may be wise to pay extra special attention to one’s health to reduce its risk, too. HOW DOES FATTY LIVER DISEASE EFFECT THE BODY AND HEALTH? Developing a fatty liver—whether alcoholic or non-alcoholic—is one thing. But how is it exactly a danger to health when it happens? The scary thing is that it doesn’t have any noticeable impact at first. Then, after years and years, it can start to take a dangerous toll. When the liver becomes too fatty, this means the liver is becoming less and less able to process fat cells from the blood. Too much fat in the liver makes it less and less able to do its job—and the fat continues to accumulate. It also makes the organ unable to regenerate and heal itself when it becomes damaged by certain excesses. Most people don’t even realize they have it unless they go in and visit a doctor and get certain tests. If habits and diet aren’t changed and it’s allowed to progress, however, it may result in even greater damage or permanent scarring—also known as cirrhosis—and possibly liver failure. HOW CAN PEOPLE KNOW IF THEY HAVE IT? As stated earlier, it can be very hard for someone to know if they have fatty liver disease on their own. Both types of fatty liver disease can go symptomless for years and years if nothing changes. Then, after a time, certain health problems may start to arise as liver damage progresses. If these start to happen with age—especially if a person has certain genetics, is overweight/obese, is vulnerable to or has type 2 diabetes, or if they drink a lot and don’t eat well—checking for fatty liver disease with a doctor is highly recommended. Further, if a person has hepatitis (especially hepatitis C) or takes lots of medications, there is even more reason to be concerned about possible fatty liver disease. Until then, however, there is no way to really know, except to be well-aware of all the causes beforehand—and to stop them. This is important to do and be aware of before fatty liver disease becomes a bigger issue, such as cirrhosis, full-blown liver disease, or liver failure. 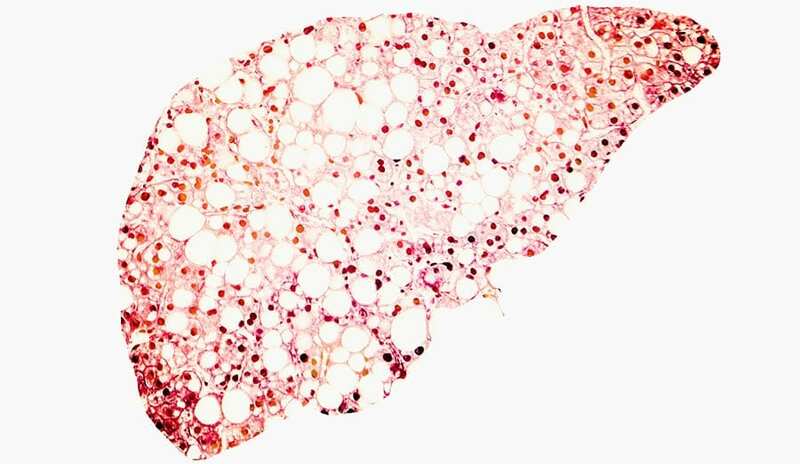 HOW CAN FATTY LIVER DISEASE BE STOPPED? For the most part, stopping fatty liver disease from happening—and reducing risks or chances of getting it—is to live as healthy a life as possible. Because the symptoms cannot be felt early on, being generally healthy is the only way to keep the illness in its tracks, well before even realizing that one could have it. But here are some of the best health guidelines to follow if someone wants to reduce the chances of getting it as much as possible. Stop drinking. 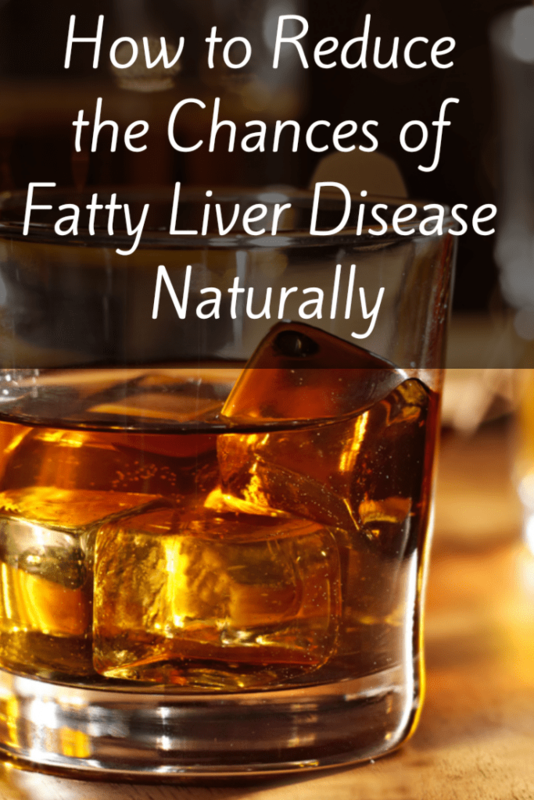 Alcohol is the major cause of one of the two most common types of fatty liver disease. Being able to stop drinking altogether, or moderating, is wise. Moderation for men means less than 2 drinks per day, for women that means 1 drink per day. Eat healthy. This can help with maintaining a healthy weight, which can reduce and reverse the complications of having a fatty liver. Exercise. For fatty liver that is not caused by alcohol, exercising is important. This can lead to weight loss, which in turn takes some of the burdens away from the liver to better process fats. WHAT ARE MAINSTREAM METHODS USED TO CURE IT? What happens if—and when—a person discovers they have a fatty liver? Chances are likely that a doctor will recommend some of the above health guidelines to help one’s health get back on track as a foundation. But in addition to those lifestyle changes, there may be a little more that doctors will do. Stopping certain medications. In some cases, fatty liver (non-alcoholic) may be caused or exacerbated by certain medications, which are hard on the liver. Doctors may recommend going off of these, and/or transitioning to different medications or treatments that don’t have those effects. Taking diabetes medications. 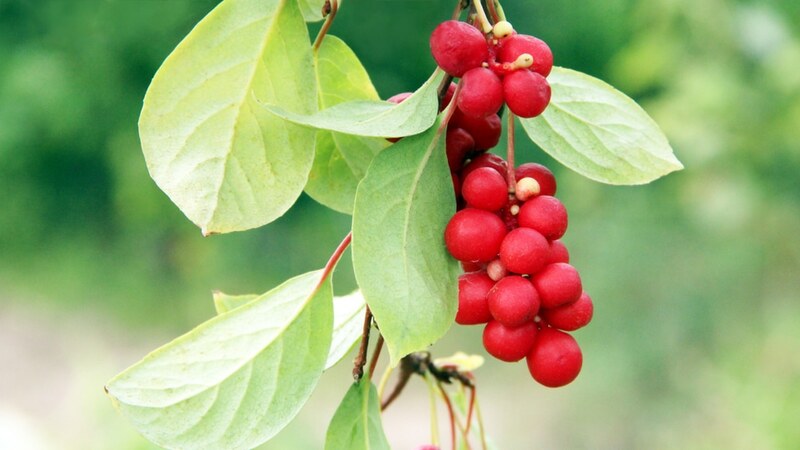 Some studies have shown that these can help fatty liver disease, even if a person doesn’t have diabetes. Still, more research is needed to prove that these can really help, and they may have side effects. Getting hepatitis vaccination. If a person gets a fatty liver disease and then develops hepatitis, the chances of liver failure go way, way up. Getting vaccinated for hepatitis A and B is wise. Going into alcoholism treatment. If alcoholism is a huge part of one’s alcoholic fatty liver disease, a doctor may encourage treatment or even rehab. Stopping and reducing alcohol consumption in all its forms is one of the most effective ways possible to stop it and treat it. Once someone becomes aware that they may get fatty liver disease—or that it may get worse—what can they do? Are they hopeless to do anything except the treatments and guidelines that doctors recommend? Not exactly. For reducing the chances of fatty liver disease naturally and in one’s own life, there are things that people can do by means of self-care on their own. Here are some of the best and the most likely to be effective—but keep in mind, these are no real replacements for actually dealing with a fatty liver, only to reduce its risk. Maintain a healthy liver. There’s a lot of ways to make this possible, including exercise, diet, lifestyle changes, and more. Eat nutrient dense foods. Make sure to eat foods that have plenty of nutrition in them, especially vitamin D and vitamin E. These nutrients have been connected to improving fatty liver diseases in studies here and here, though more research is ultimately needed. Eat more dietary fiber. Fiber is known to help reduce the risk of diabetes and to aid weight loss. Eating fiber to lose weight can, in turn, reduce one’s risk of non-alcoholic fatty liver disease. Try to eat more resistant starches. Resistant starch is very similar to fiber, but it’s a carbohydrate that can help the body maintain a healthy weight. 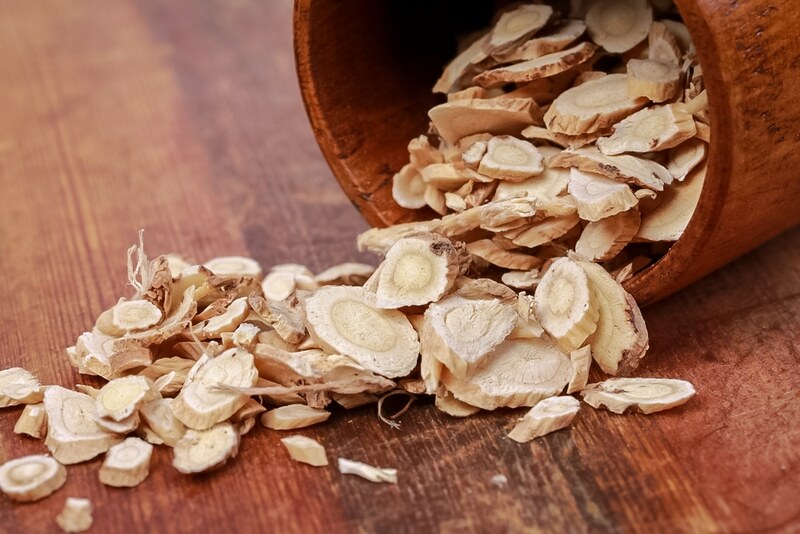 It’s also a better alternative to most other carbs, which can cause weight gain and increase diabetes risk—which also increases chances of fatty liver. Focus on eating healthier fats. Staying away from bad fats and focusing on good fats can relieve the burden of a fatty liver, and stop it from getting worse. It’s especially good to stay away from trans fats and to moderate the number of saturated fats one has in the diet. Avoid sugars and processed foods. Eating too much sugar and junk food leads to weight gain, high cholesterol, obesity, and an increased risk of type 2 diabetes. All of these may be causes for or increase the risk of fatty liver. Try liver-healing foods and herbs. In addition to staying on top of an impeccable diet, adding in foods and herbs known for boosting liver health and reversing damage can be a huge extra. This includes healthy leafy greens, mushrooms, and nuts. Taking care of the liver is important and often overlooked. 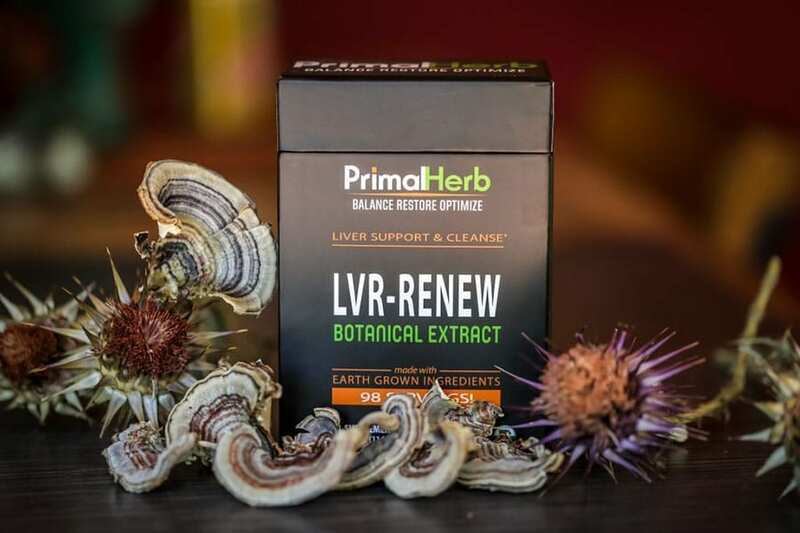 With that in mind, we designed our premier supplement LVR-RENEW with liver health in mind.